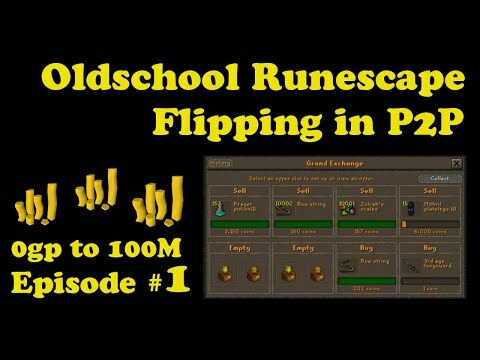 [OSRS] Oldschool Runescape Flipping in P2P [0 - 100M] - Episode #20 - A THIRD OF THE WAY THERE!!! 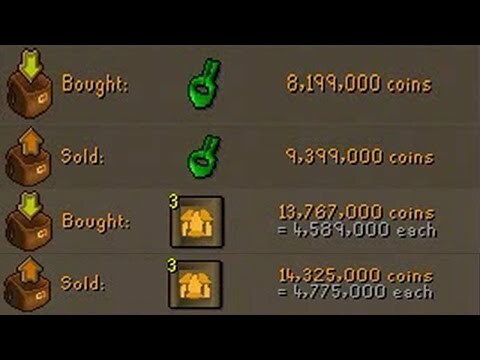 Hey, and welcome to episode 20 of my 0-100m flipping series. I am currently about one third of the way to 100m. Hopefully this won't take 40 more episodes. Today I am mainly flipping the ale of the gods, verac's set and the samurai set. 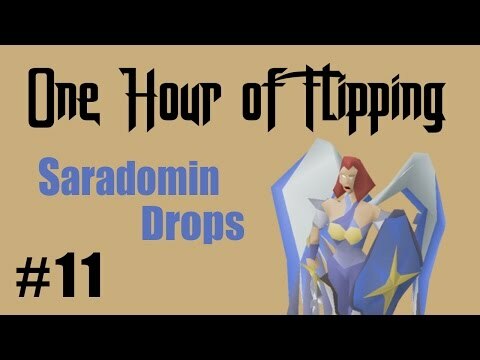 I apologize for the shorter video, but as the flips take longer to complete so do the videos. 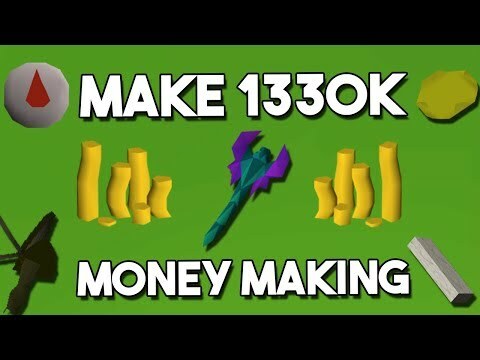 Would you guys prefer longer videos with more smaller flips, or shorter ones with more expensive flips? Please leave your vote in the comment section.